Composer Tom Cipullo’s works have been heard at major concert halls on four continents, from San Francisco to Tel Aviv, from Stockholm to LaPaz. He has received commissions from the Mirror Visions Ensemble, SongFest at Pepperdine, the Joy in Singing, Sequitur, Cantori New York, tenor Paul Sperry, mezzo-soprano Mary Ann Hart, the Five Boroughs Music Festival, pianist Jeanne Golan, soprano Martha Guth, the Walt Whitman Project, baritone Jesse Blumberg, and the New York Festival of Song; and he has received awards and fellowships from Yaddo, the MacDowell Colony, the Virginia Center for the Creative Arts, Copland House, the Liguria Study Center (Bogliasco, Italy), the Fundacion Valparaiso (Spain), the Oberpfaelzer Kuenstlerhaus (Bavaria), ASCAP, Meet the Composer, and the Jory Copying Program. 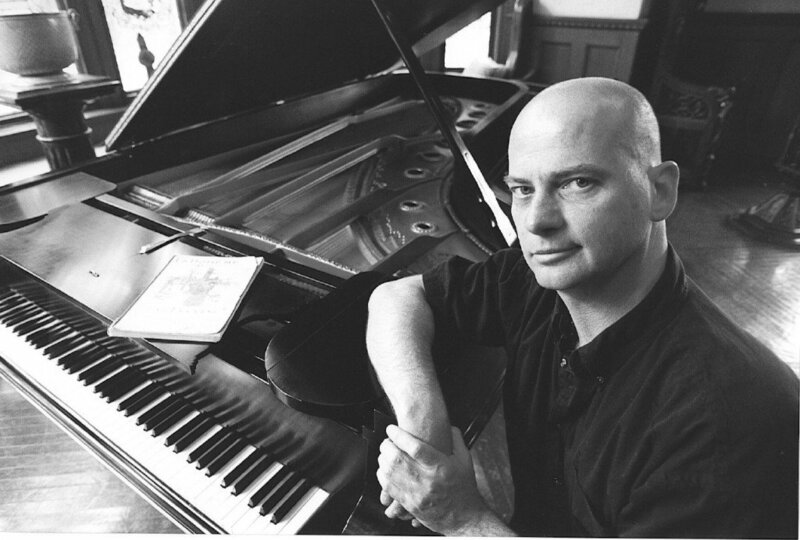 The New York Times has called his music “haunting,” and The Boston Globe remarked that his work “literally sparkled with wit.” The Pittsburgh Post-Gazette has called him “an expert in writing for the voice.” Recent honors include the Minneapolis Pops New Orchestral Repertoire Award (2009) for Sparkler, the National Association of Teachers of Singing Art Song Award (2008) for the song-cycle Of a Certain Age (commissioned by the soprano Hope Hudson),the Aaron Copland Award from Copland House (2007), and the Phyllis Wattis Prize for song composition from the San Francisco Song Festival. Tom Cipullo’s song cycles A Visit with Emily, Another Reason Why I Don’t Keep a Gun in the House, and Of a Certain Age are published by Oxford University Press. Other works are distributed by Classical Vocal Reprints. His music has been recorded on the Albany, CRI, PGM, and Capstone labels. Mr. Cipullo’s recent events include the premiere of Excelsior, a new song cycle composed for baritone Jesse Blumberg and pianist Martin Katz, and Something About Autumn, composed for soprano Martha Guth. Also, the Mirror Visions Ensemble gave the New York premiere of the cantata Insomnia at Weill Recital Hall in late May 2011.